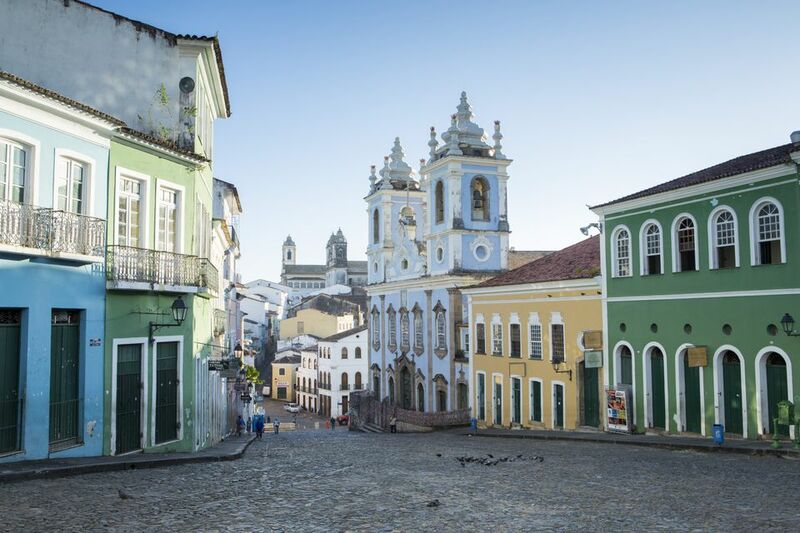 Plan the perfect trip to Brazil. Our tips: See the Christ the Redeemer statue, admire Iguazu Falls, and sip a caipirinha with the Ipanema waters in the background. Slum Tourism: What Is It, and Is It Okay?